Plastics incorporate numerous advantageous properties, including being lightweight, highly durable, and easily shaped. The flexibility of plastics has led to their use in a diverse range of products, which has created great demand and resulted in rapid and widespread adoption by various industries, changing people’s lifestyles for the better. Since its formation, Takagi Seiko has provided the world with products that are always at the forefront of technology through continuous technical innovation in our plastic molding expertise. We have consistently demonstrated our creativity in all aspects of plastics over many years, as exemplified by our capabilities in the design and manufacture of high-precision molds, the use of the latest molding technologies to produce high-quality products, and the establishment of production systems that enable mass production within a short timeframe. In addition, we have quickly adapted to the increasing use of digital technologies and the globalization of business activity, by for example, using automated 3D mold designs along with product design and development activities that utilize state-of-the-art simulation software. We have also established factories directly linked to our customers’ overseas operations. As a result, we establish an infrastructure capable of responding to customers’ needs on a real-time basis. It is now a hundred or so years since the invention of plastics. We are proud of our mission of using innovative technologies to open up new worlds for plastics. We want to tap the unlimited potential of this material, which is now entering its second century. 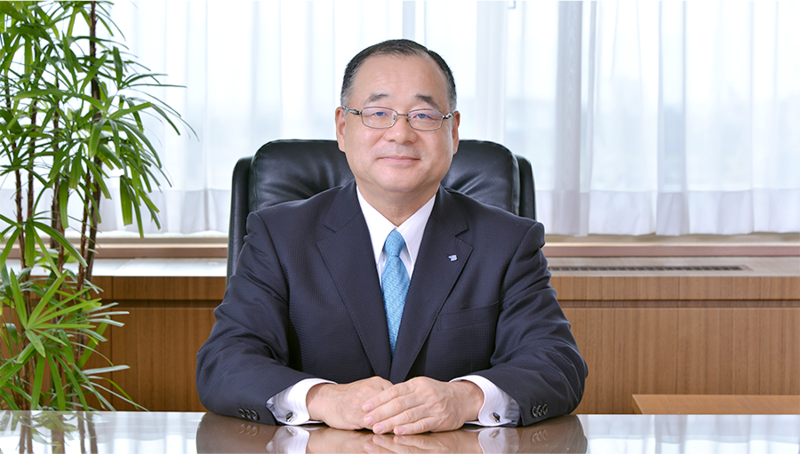 Takagi Seiko is determined to remain at the forefront of creating the next stage of progress for plastics.